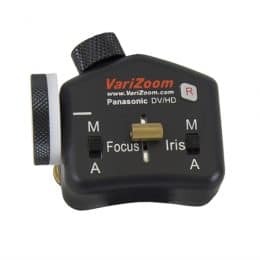 Our original Panasonic line works with the two-port analog interface used on cameras such as the DVX100, DVX200, UX180, UX90, PX270. 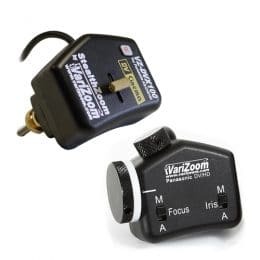 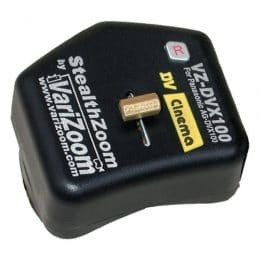 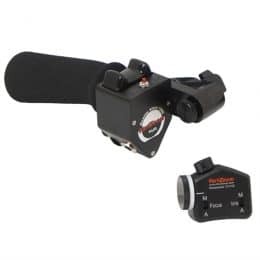 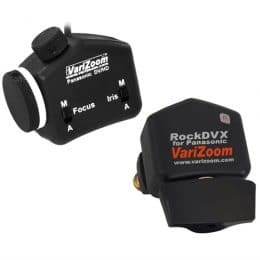 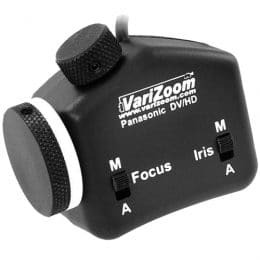 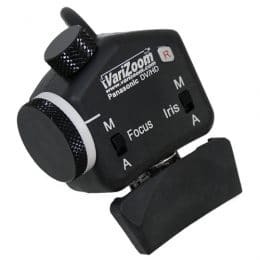 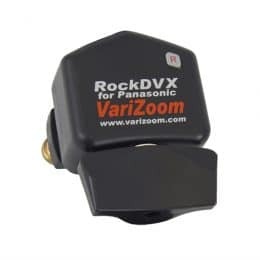 These controllers plug into the ports labeled “Zoom / SS” and “Focus / Iris” – if you have a question about which controller you need contact our experts. 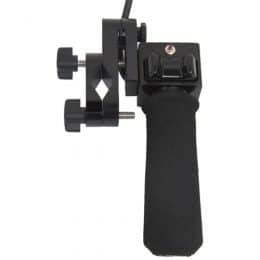 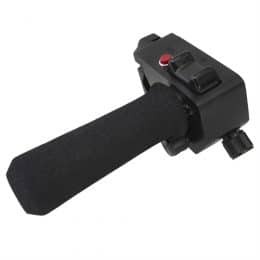 (please note that AG-CX350 and AU-EVA1 camera require a LANC type controller).